What is a Cone Beam Scan and How Could it Help You? 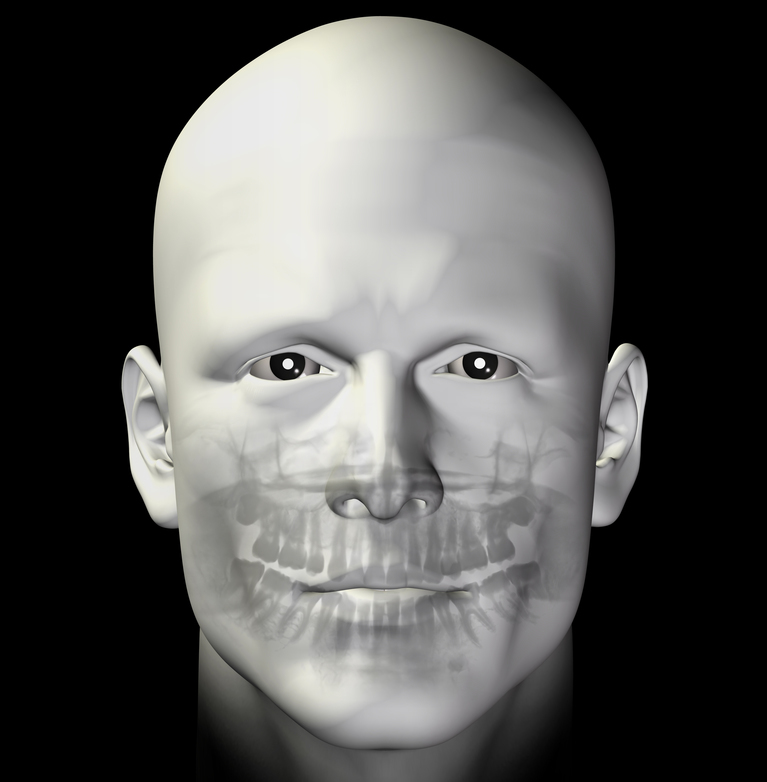 At MedCenter TMJ, advanced imaging technology allows us to evaluate our patients’ facial structures and TMJs (temporomandibular joints, the bands of tissue that connect the temples with the lower jaw). We use state-of-the-art Cone Beam technology to assist in our diagnosis of TMD (temporomandibular joint disorder) and to aid in our treatment plans to manage this condition. Read on to learn more about Cone Beam Computed Tomography (CBCT) scans and what they say about your smile. CAT scans use the technology of computerized tomography to give doctors a better look inside your body. Basically, during CAT scans, medical technicians take a series of sophisticated x-ray photographs. They then put these images together to form a detailed cross-section of your body. CAT scans are instrumental in many fields of medicine, from cancer treatment to brain surgery. Because of the number of images, these medical CT scans typically require a significant dose of radiation to the patient. Dentistry has adopted a less invasive version of the CAT scan technology, called Cone Beam Computed Tomograph (CBCT). Instead of multiple slices, CBCT uses a cone-shaped beam to capture volumetric pixels (called voxels) of your anatomy to create 3D virtual models of your skeletal structures with less radiation. Our new-patient CBCT scan radiation exposure is less than 1% of that obtained from a gastrointestinal medical CAT scan. What is it Like to Have a CBCT Scan? Undergoing any type of scan can seem scary for some patients, but it’s actually quite simple. During this minimally invasive test, you’ll sit on a chair attached to a white machine. A device will briefly rotate around your head, creating a precise representation of your jaw and surrounding areas. After a few seconds, the scanner will have collected enough information, and you’ll be done. On the same day as your Cone Beam scan, Dr. Ronald C. Auvenshine or Dr. Nathan Pettit will go over your images with you to explain your diagnosis and treatment options. We can learn a lot about your TMJ function simply by palpating (touching) your face, discussing your symptoms with you, and going over your dental records. However, performing a Cone Beam scan can give us more detailed, accurate information about your orofacial function. Understanding your distinctive dental anatomy can help us determine the severity of your condition, explain why you might experience certain symptoms, and create a custom made oral appliance to alleviate your symptoms. Significantly reduced radiation exposure. The i-CAT® FLX is a cone-beam scanner, meaning that it passes conical x-rays through your jaw to generate an exact model of it. Just one scan is required to gather all the information and angles we need. This means you’ll spend less time in the chair and be exposed to less radiation. Even better image quality. We traded our 14-bit sensor for a newer 16-bit model. With the i-CAT® FLX machine, we’re also able to gather data about your jaw from multiple angles to better evaluate your facial function. Improved efficiency. We can show you your 3D digital scan just a few minutes after taking it. We would be delighted to tell you more about our i-CAT® FLX system or examine your jaw with it. Contact MedCenter TMJ today to schedule an appointment.